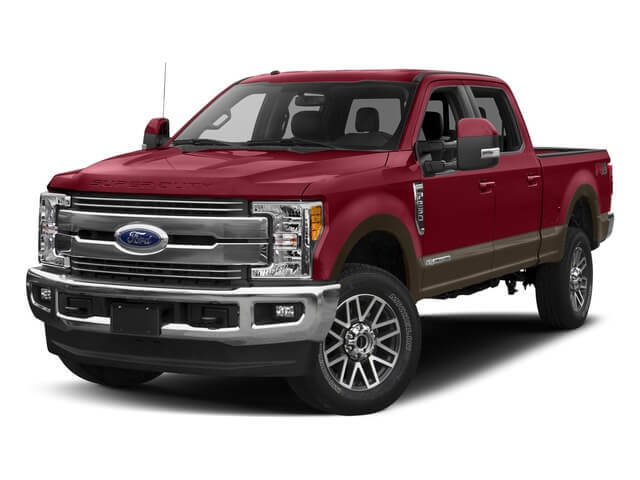 Search our inventory for new or used Ford F-250 near Traveler’s Rest, SC. Check our dealer pricing for Ford lease specials and pre-owned Ford Super Duty F-250 for sale. Vehicle listings also provide more information on model features, photos and trim levels. Visit our dealership or contact us for leasing and financing options on a new or used Ford Super Duty F-250 close to Traveler’s Rest.